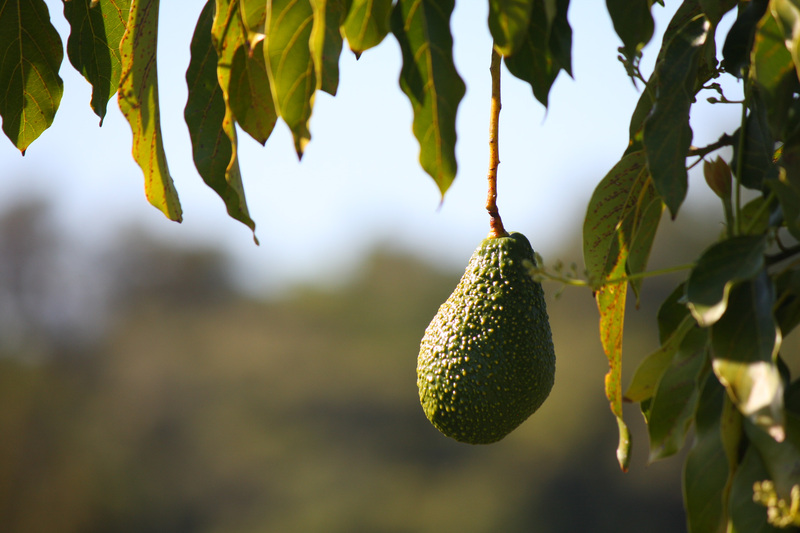 The following is a list of avocado varieties recommended for growing in the Santa Cruz and Monterey Bay areas by various members of the Monterey Bay Chapter of the California Rare Fruit Growers, along with their approximate ripening dates. Recommendations reflect personal preferences as well as growing conditions at each grower’s individual site, hence generalized locations are indicated in the table below. This is a living document that will improve as more recommendations are contributed. 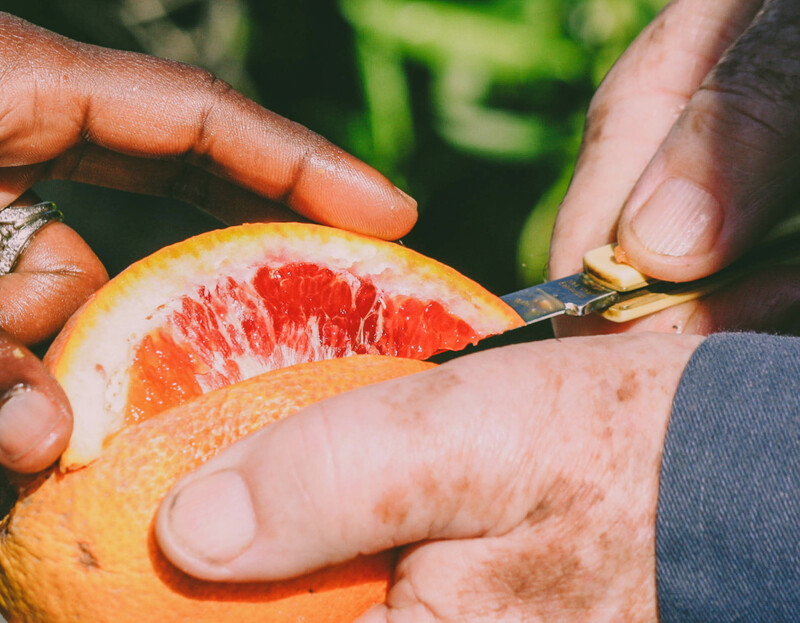 A society of amateur and professional fruit growing enthusiasts in the Monterey Bay area of California.